With the COOL*SAFE® cool bags cold(-chain) medicine stays cool for hours on end. At the same time the medicine is optimally protected from the risk of becoming frozen caused by ice packs. You like to have an attractive bag, that doesn’t look like carrying medicine? High quality coupled with functionality, an attractive and stylish look are the features of the COOL*SAFE® medicine cool bag Ladies. deliberately opted for a light colour, so as to prevent attracting the sunlight and any unnecessary warming up of the bag. 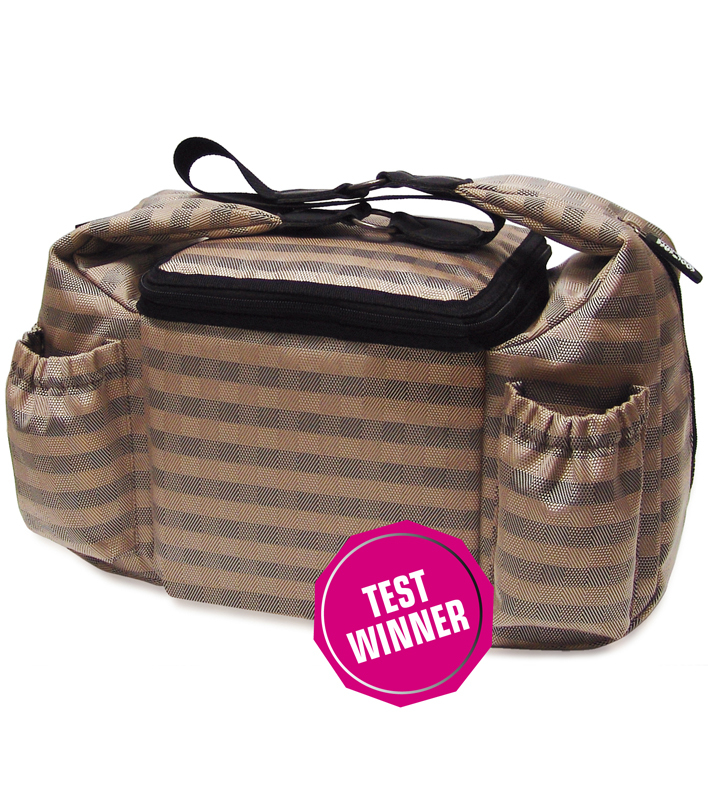 Its classical and attractive design makes the COOL*SAFE® cool bag a classy companion. The COOL*SAFE® cool bag is delivered with 6 gel packs.